People Dating And Finding Love. Large Crowd Of People In The.. Stock Photo, Picture And Royalty Free Image. Image 33417370. Stock Photo - People dating and finding love. Large crowd of people in the shape of hearts. People dating and finding love. 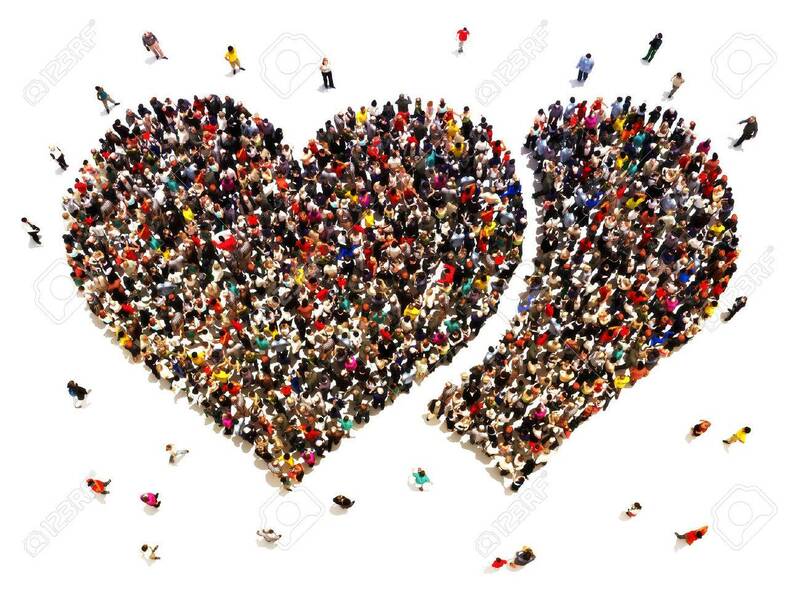 Large crowd of people in the shape of hearts.